Plantation Lane in the City of London, as well as providing a convenient pedestrian passageway also hosts a playful permanent art installation known as Time and Tide by Simon Patterson, 2004. The definitive list of the all the Lists features in the art installation Time and Tide on Plantation Lane, City of London. 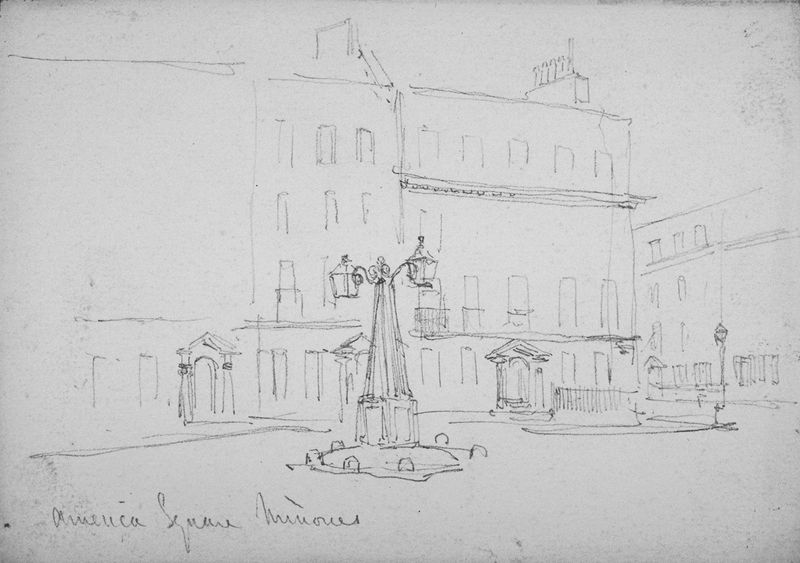 George Dance the Younger introduced Crescents and Circuses to London, as part of one of the earliest Georgian residential developments in the City of London. 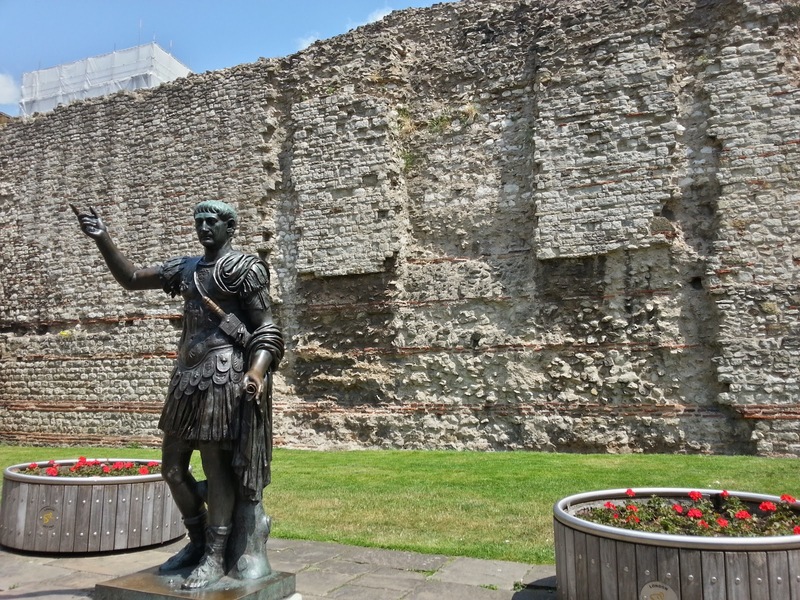 The remains of the city wall at Cooper's Row are the largest and best preserved in London, although often missed as it is located slightly off the beaten track. 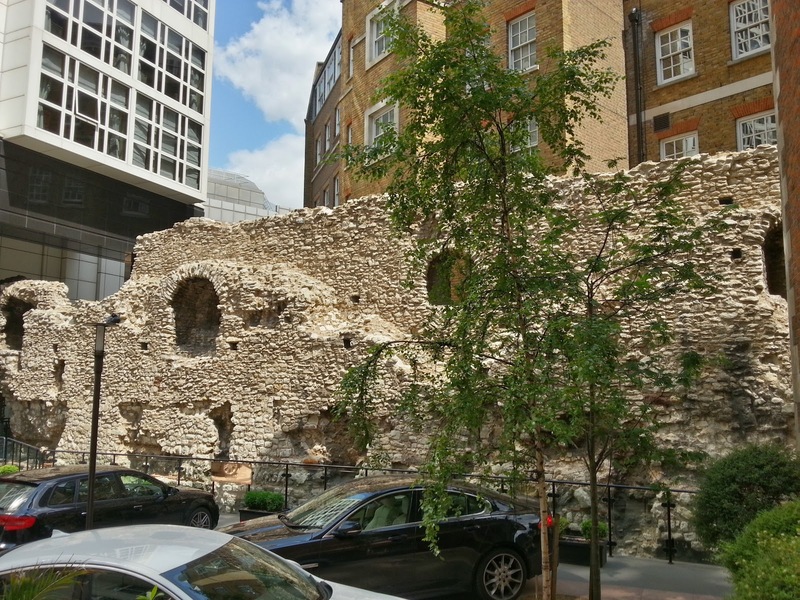 Probably the most well known remains of the city wall stands next to Tower Hill tube station. But there are still hidden bits if you know where to look. This post has been really very helpful for all those candidates who are trying their luck hard in searching of any good job in near vicinity.